Kriya Yoga is a meditation technique based on the chakras. Its purpose is to help in quieting the mind. It originated in India and is highly praised by the author and yogi Yogananda in his book, The Autobiography of a Yogi. 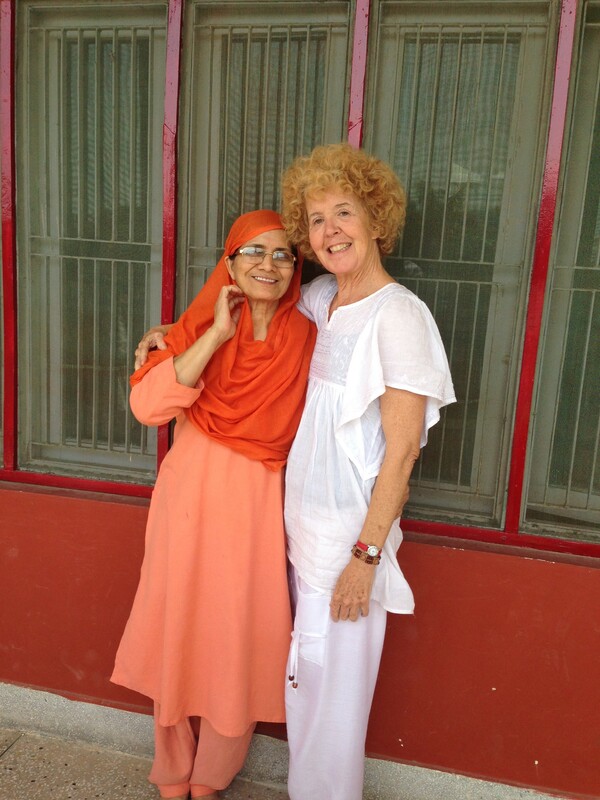 Annie took a 12 day course on Kriya yoga on her recent trip to India. “Everyone experiences something personal and different, we were told.” I had no idea what to expect and after days and days of meditating on the chakras, while sitting cross legged or in a yoga pose, I definitely had a cosmic experience. I felt a jolt of Kundalini electricity rush up my spine one night while laying in bed. Then a few days later I had a bliss attack- an amazing sensation of joy flooded my chest and head. Since I have returned from India I am enjoying meditating with the Kriya techniques and I am grateful for the richness that it has added to my life. It is said that by practicing the Kriya techniques one is able to accelerate their path to enlightenment. 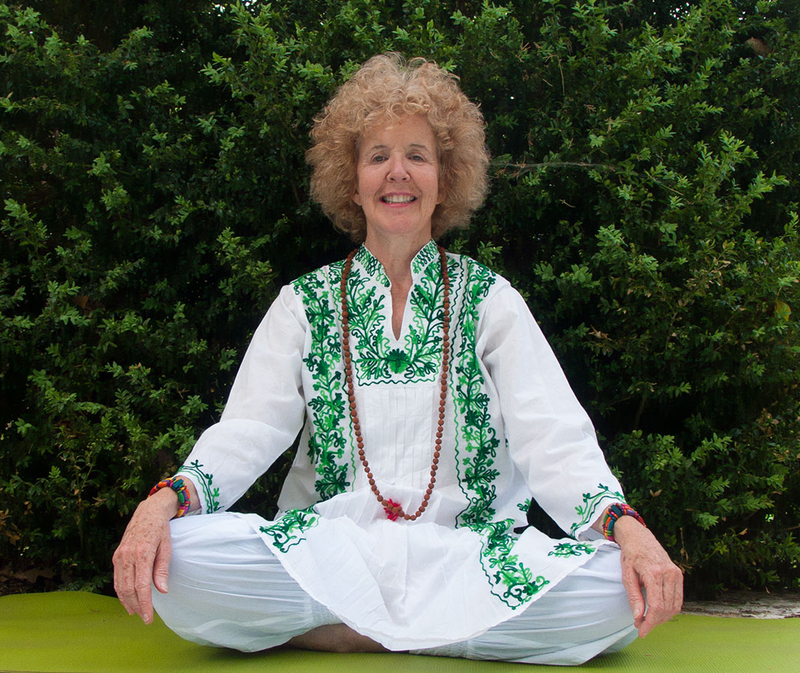 Annie is able to teach the Kriya yoga in class or workshop settings.